This Decorative Sterling Silver Pendant Has A Clear Crystal Stone In The Center. 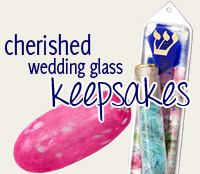 The Stylized Design Of The Jewish Star Would Make This An Appealing Bat Mitzvah Gift. 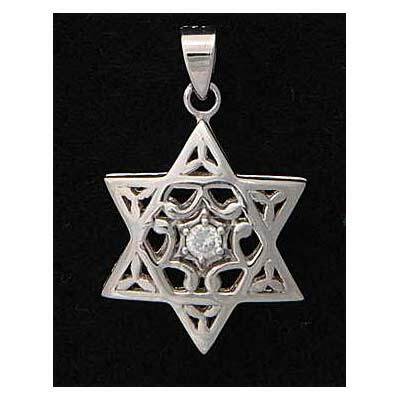 The Star Of David Is 1" Tall X 3/4" Wide And Comes Gift Boxed With An 18" Stainless Steel Chain.